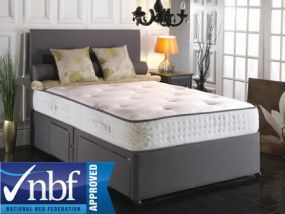 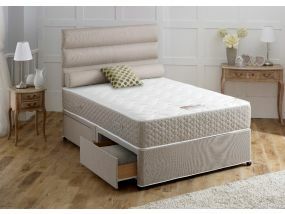 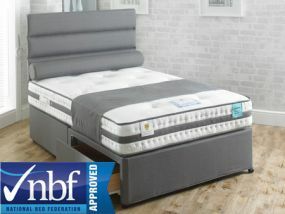 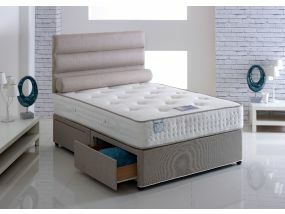 Vogue double beds offer quality and comfort in a range of styles to complement the look of your bedroom. 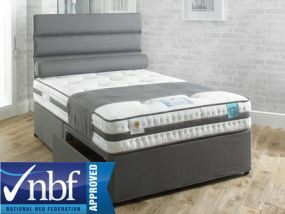 These beds come in a variety of finishes with soft stylish headboards or durable wooden or metal frames. 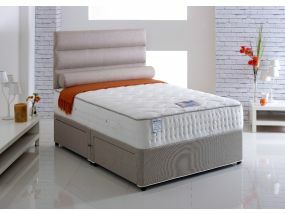 Many of our double beds feature storage space, and there is also a choice of sprung, memory foam and natural touch fabric divan mattresses. 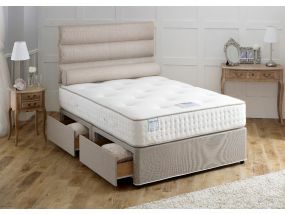 The Vogue double beds we offer are available in an incredible range of stylish designs, from modern looks to traditional finishes. 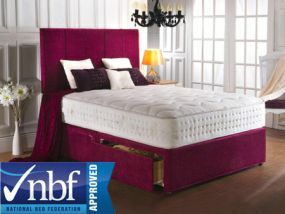 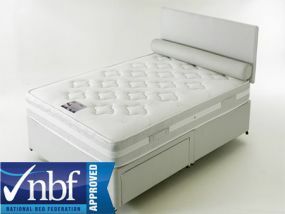 These beds are made from high-quality materials to ensure that they not only look good, but they last too. 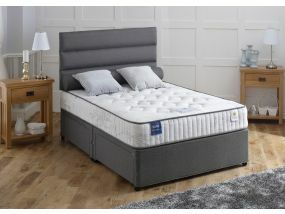 There is undoubtedly a double bed to suit your budget and room style in our Vogue range, and with free next day delivery available on so many models you can be relaxing in the comfort of your new bed in no time. 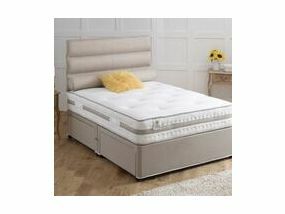 We also offer a bookable delivery date option, so you can choose the time and date that is most convenient for you.